Chromium OS is an open source project that founded to build a fast and simple OS and also more secure computing experience for the users who spent all of their time surfing the web, Chromium OS was first made available in compiled form by hobbyists. More organized efforts have emerged over time, including a few manufacturers that have shipped devices with the operating system pre-installed. 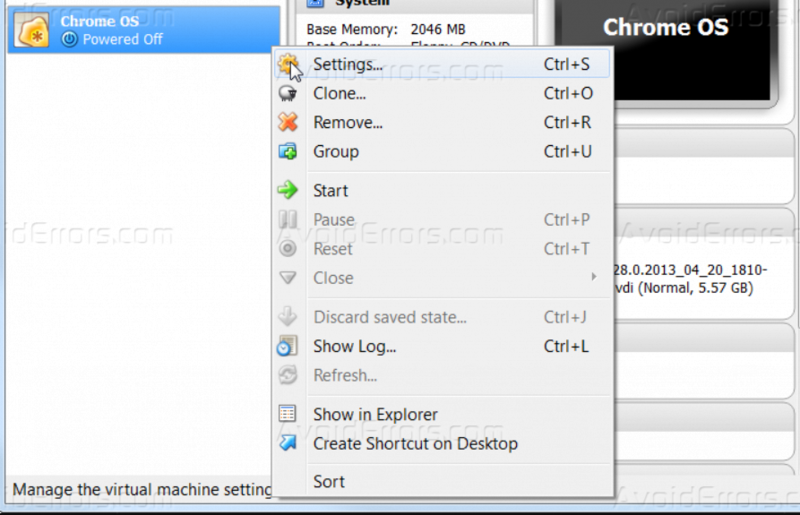 In this tutorial, I am going to explain step by step how you can install “Chromium” OS into Virtualbox, follow the below steps to guarantee a successful result, First you will need to download and install Oracle VirtualBox and download Chromium OS. 1. 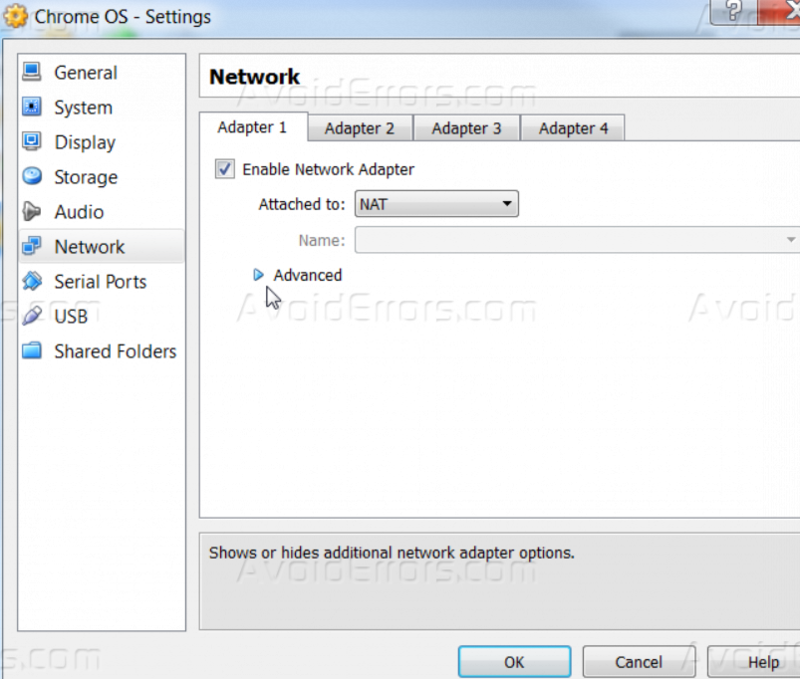 Download Chromium OS and extract it on your computer without running it. 2. 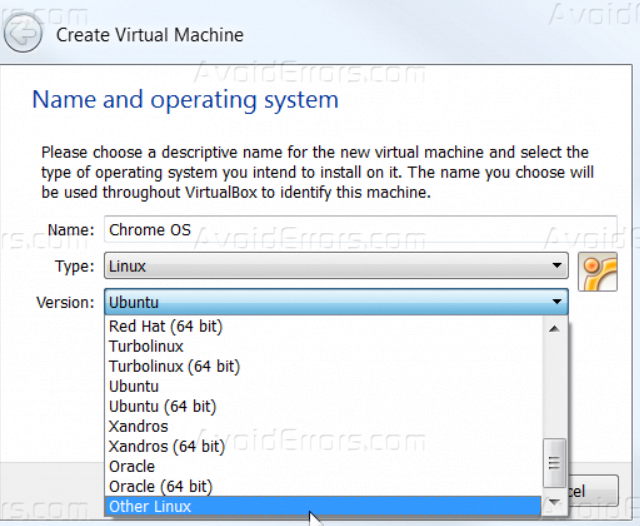 Open Virtualbox and click New, and select the type as Linux, and the version as Other Linux. 3. 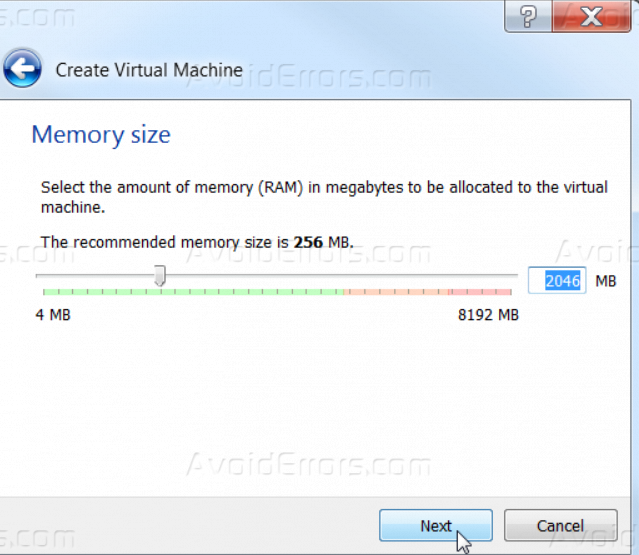 Set the memory size to be at least 2 GB. 4. Select “Use an existing virtual hard drive file” and select the file that we downloaded in the first step. 5. From the Virtualbox window, right click on the Chrome OS and click on Settings. 6. Click on Network, and click on the small arrow next to Advanced. 7. 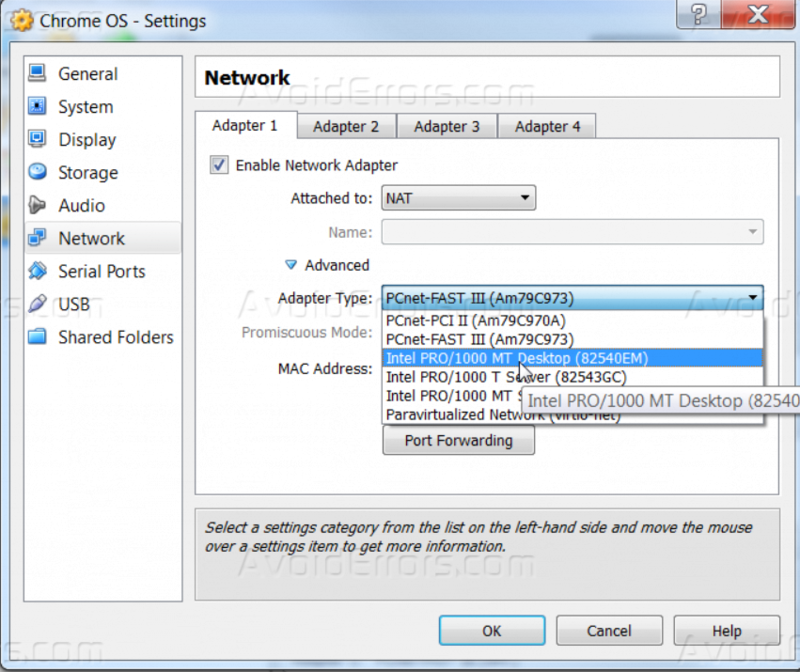 Make sure to select the network adapter as “Intel PRO/1000 MT Desktop (82540EM)” and then click OK to save changes. 8. Run the Virtual machine that you just created, and from “Machine” menu click on “Disable Mouse Integration”, then select your language and keyboard style and press on Continue, just like the below screenshot. 9. Log in to your Google email account and then press Sign In, to start using of Chromium OS. 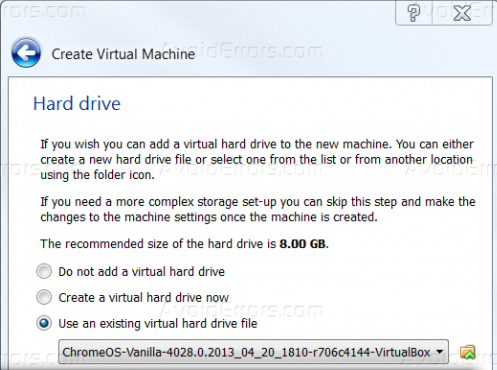 After this tutorial you should be able to know how you can install Chromium OS on a VirtualBox.